Duquesa is a town that surrounds a beautiful marina on the Costa del Sol, Spain. 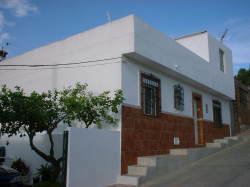 Despite the growth of tourism in the surrounding area, Duquesa has remained charming and quiet. The marina here is the main attraction, with hundreds of births for fabulous yachts. Surrounding the marina is a wide range of high quality restaurants, serving dishes from around the world including; Chinese, Thai, Italian, Indian and traditional Spanish dishes. Some also serve British food, for those who want a taste of home. Duquesa is also known for its fabulous 18-hole golf course, with stunning views of the surrounding countryside and across the sea to North Africa. The surrounding area also offers several other golf courses to enjoy. The local area and nearby towns offer various things to do. Local markets are held each day in at least one other nearby town and there are several festivals held in the area throughout the year. 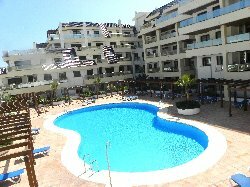 The nearby town of Estepona offers an interesting nature reserve to explore and another nearby town, Mijas, has a fantastic waterpark for all the family to enjoy. Duquesa is also close to the British territory of Gibraltar that offers a range of historical attractions including Cable Cars and a Moorish Castle and the Barbary Apes, which roam free on the rock and are the only apes in Europe allowed to do so. Duquesa itself also has two pretty beaches on either side of the marina. Being quieter than surrounding resorts, Duquesa�s beaches have plenty of space for those who wish to avoid the typically overcrowded beaches of other areas. 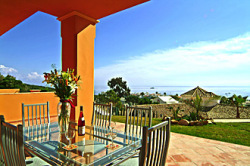 To view more holiday homes in Duquesa we suggest you visit Come2stay.co.uk and Holiday-home-rentals.co.uk to find your perfect holiday accommodation in the area.